Before you can run, you have to walk, right? The same goes for house hunting! To help the Jane Campbell Team better serve you, decide what attributes are most important to you. 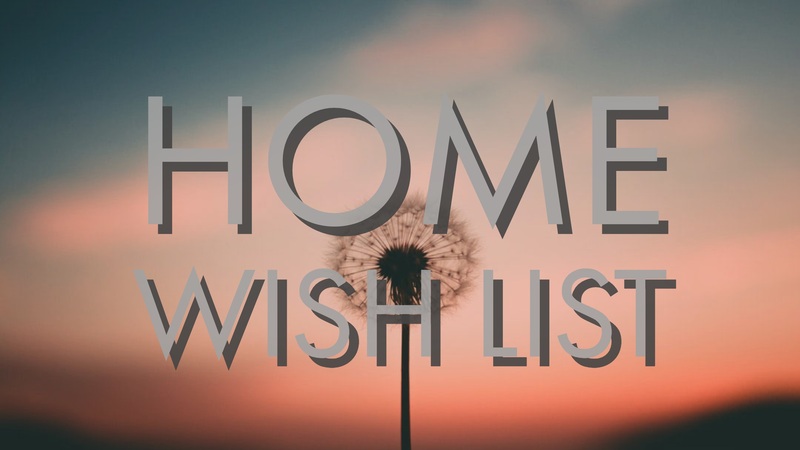 Once you have your Home Wish List together, schedule a meeting with us to go over the list. We’ll figure out what areas are best suited for your price point and must-have criteria. Added bonus! These consultations with us are always FREE to you during the home buying process because we want to educate you on the market.